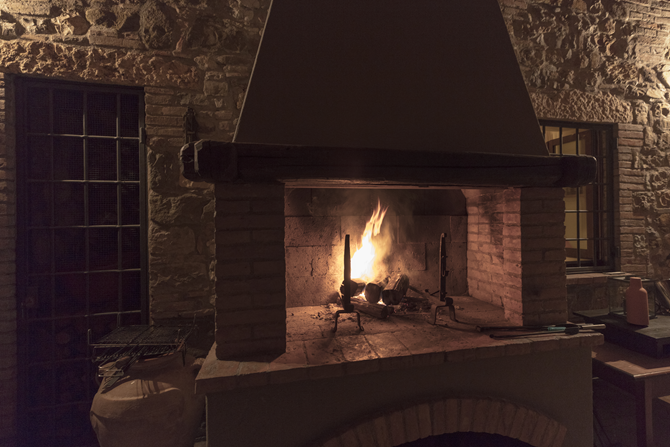 The region provides many options to enjoy life to the full. 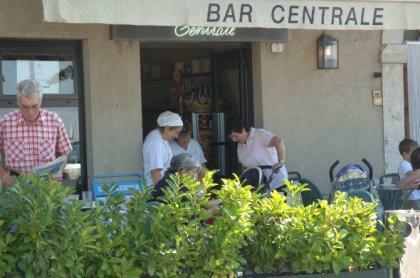 Trevinano is a village with a supermarket, which has a bakery and a butchers, a post office, telephone booth and a bar. 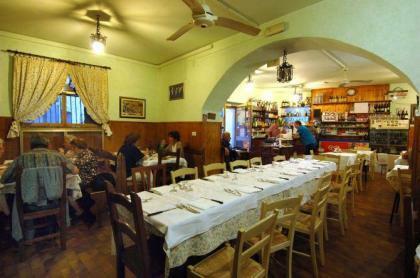 In the excellent restaurant GianFranco, la nonna (grandmother) cooks wonderful local dishes. 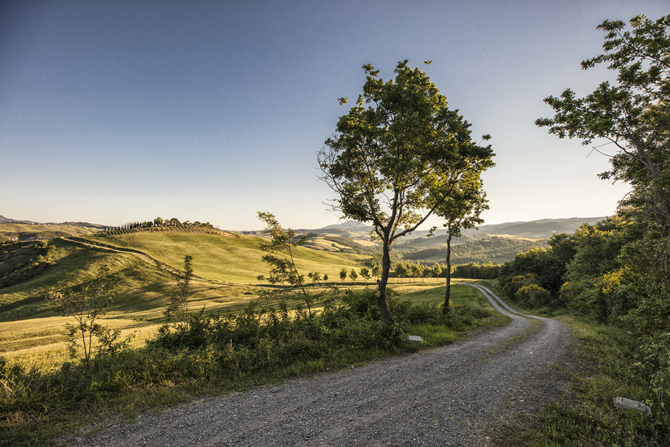 Centeno, 3 miles further, is at the end of the sand road on the Via Cassia, the old road from Rome to Florence. The restored customs house now houses a restaurant that is definitely worth a visit. 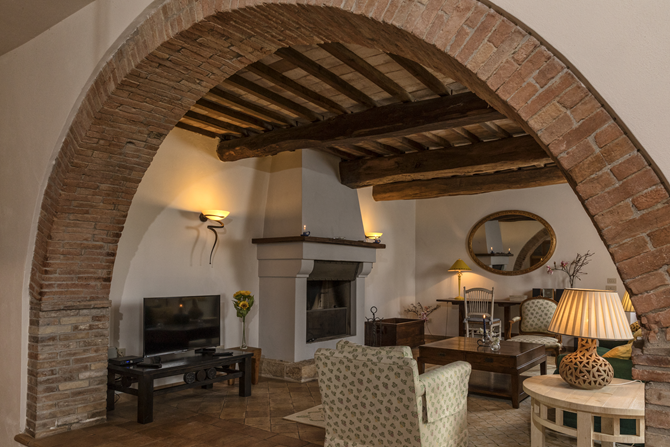 San Casciano dei Bagni is a Tuscan village at 5 miles distance from Podere Tina that has plenty of highlights: two excellent restaurants, a bar that sells foreign newspapers, various local crafts shops, a tennis court and a five-star spa resort with recently renovated thermal baths. 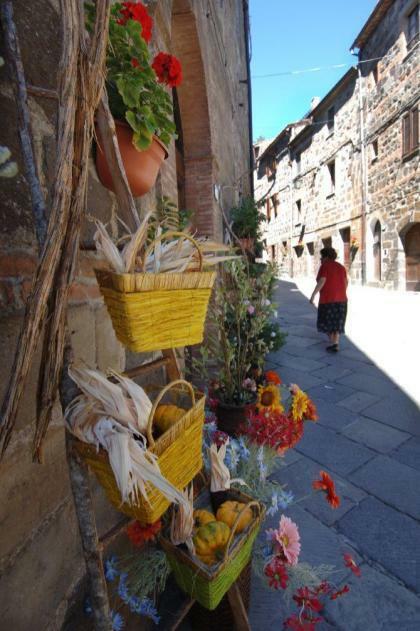 Acquapendente, 10 miles away, is the main city of the region, where you can do all your daily shopping in the various local shops and supermarkets. Further afield there are dozens of picturesque villages, which are great to visit.